In Australia, 1 in 6 women aged 15 or above have experienced domestic or family violence – 68% of those women are employed in an Australian workplace. Domestic and family violence is a real issue for Australian workers and their employers. 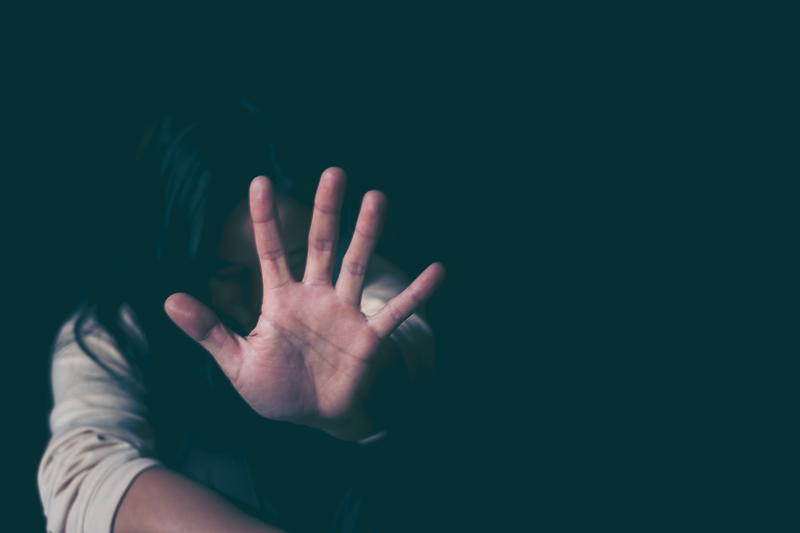 In addition to its social toll, domestic and family violence is projected to cost the Australian economy an estimated $15.6 billion in 2021–22. This interactive panel discussion provides an opportunity for both employees and employers to learn how to better deal with family and domestic violence. Workplace lawyers will help employees understand how to talk to their employer about domestic violence, how to access leave and what their rights are regarding flexible work arrangements. Employers will learn how to support their staff, how to create a supportive environment, what their legal obligations are and what polices they need to have in place. The benefits of a supportive workplace a clear: employees have financial independence and security during a difficult time and employers improve productivity and reduce absenteeism. Come along to this session to discover how to support people in vulnerable situations.